 New construction opportunity in Old East Durham! This neighborhood is very up-and-coming and just a quick drive to downtown Durham, Duke, RTP and the Durham Bulls stadium! This beautiful home features a 1st floor master, site-finished hardwoods throughout the 1st floor, upgraded tile throughout, granite & stainless steel appliances in the kitchen and so much more! Backyard will soon be fenced-in. 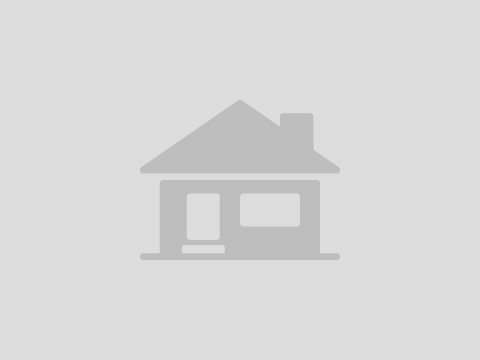 Home is pre-wired for a security system and comes with a great builder warranty. Don't miss out!